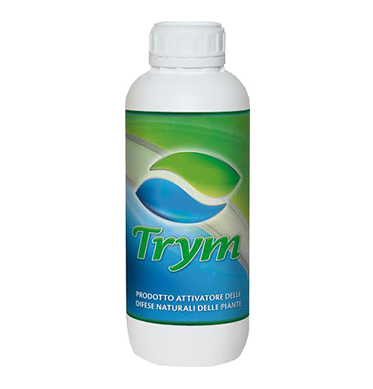 for crops during months. 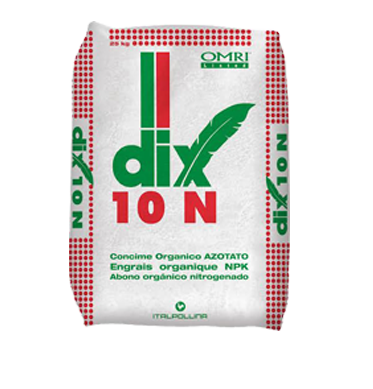 The use of DIX 10 N is advised on all crops requiring nitrogen and to enhance the development of plants for a better production. 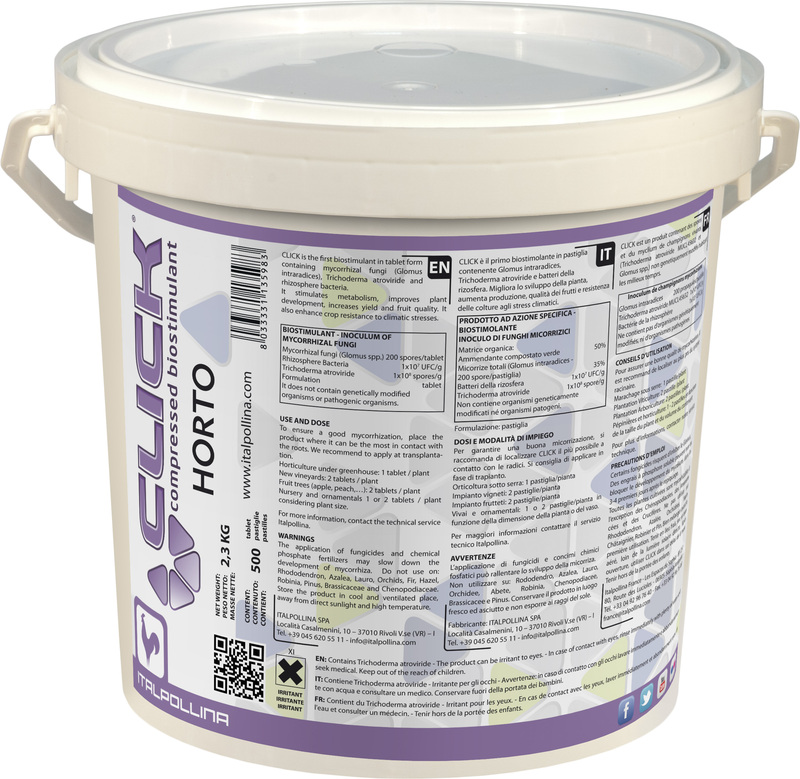 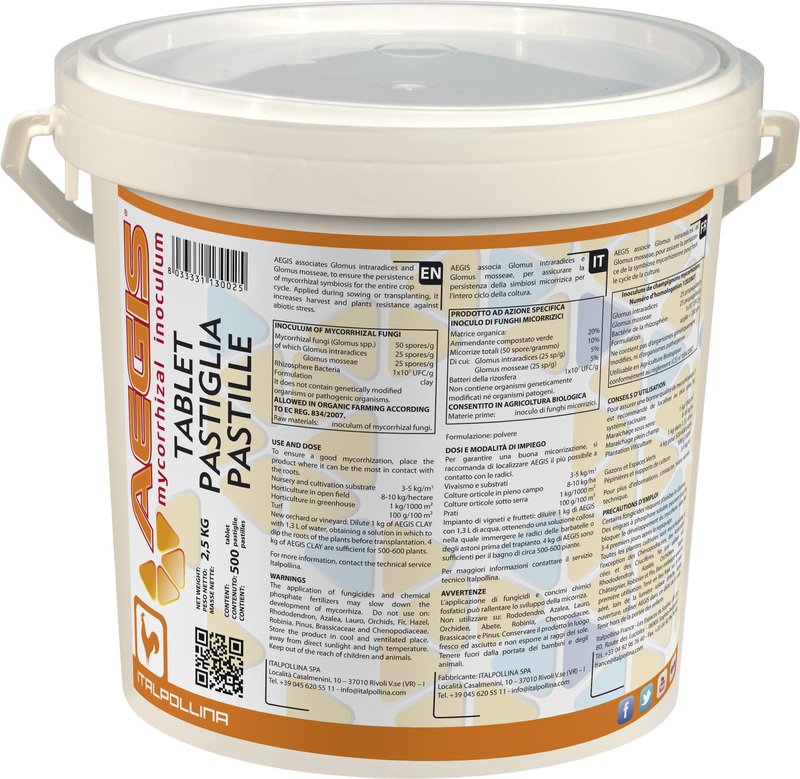 The continued use of DIX 10 N enables to quickly increase the level of organic matter of soil, improve fertility and avoid risks connected to continuous intake of mineral matter.